Engine oil acts as a coolant as well as a lubricant. If oil is allowed to get too hot, horsepower drops, varnishes form, and oil starts to break down. 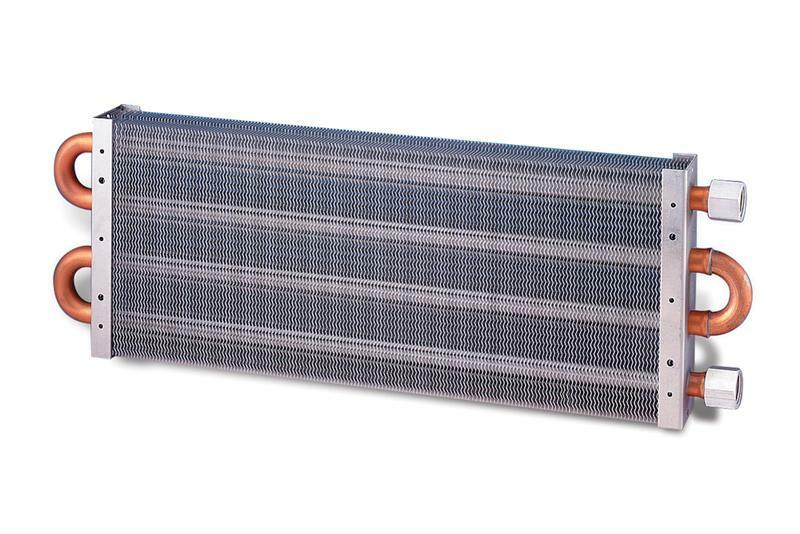 Our new line of heavy duty oil coolers offer longer life to engines and components, and reduce the stress created by high performance engine modifications. 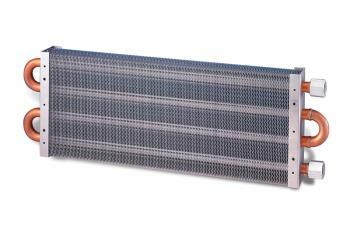 Also suitable as heavy duty transmission oil coolers. 1 1/2” fin width; 5/8” tube dia.